Does your event need quality balloon entertainment? 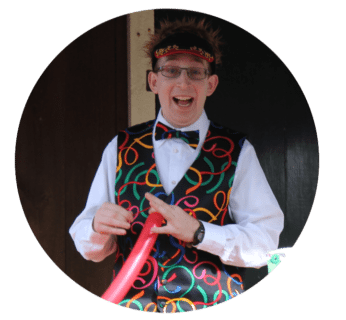 Jonah is a talented balloon artist that can be the perfect addition to any event. He can create art that enhances the event atmosphere. Do you need custom art for your theme or as a gift? Jonah can build you a custom sculpture to fit the needs of your event. 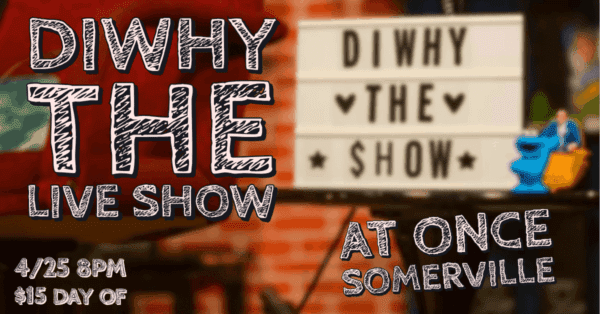 Does your event need something that involves the entire group at once? A workshop is perfect for community and corporate events. 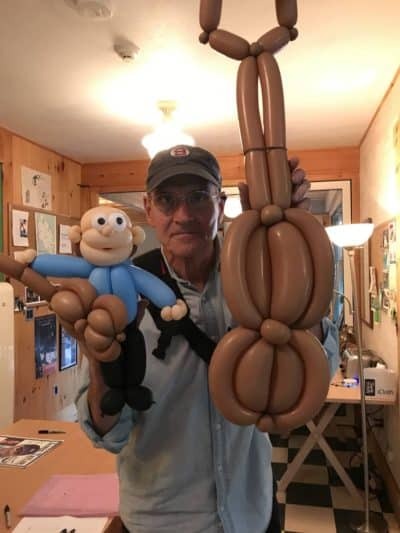 The Boston balloon artist is who you can call when you need event ideas or a fun addition to corporate events. Creating unique experiences at these events can be difficult. That’s where Jonah comes in! With over 15 years of work experience creating stunning balloon sculptures. Jonah can entertain and inspire crowds of all ages. 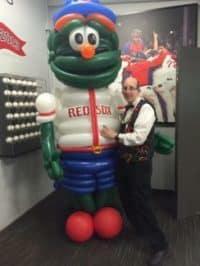 In fact, Jonah is an official balloon artist for the Boston Red Sox. His network of local entertainers gives you access to other performers and artists. Come look at some of Jonah’s upcoming appearances, or call to book your event today! Take a look at some of Jonah’s previous work. Also, you can see what Jonah is up to by visiting the blog or upcoming appearances. From the Boston area to the North Shore, Jonah can take care of your event entertainment Boston needs. 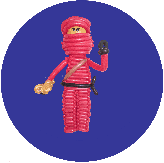 While many balloon twisters provide the same old balloon animals. Jonah comes up with new creations all the time. 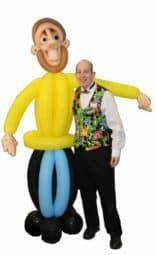 Whether you want him to wow your guests or deliver an awesome display for your event, can bring a smile to every face. 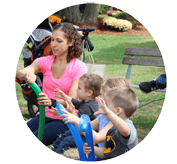 Come and see what makes Jonah a true Boston balloon artist. More of Jonah’s appearances can be seen below. What begins a fun hobby in second grade grew to a thriving business. In 2017, Jonah graduated from Simmons College in Boston with a Master’s of Science in special education. Jonah is a teacher licensed in severe and moderate special education in Massachusetts. 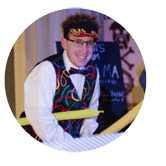 Beyond being an insured entertainer, he has years of experience working with children of all ages. Follow Jonah’s Facebook page and check out his calendar to see where he’s performing next. But don’t wait long before booking him for your own birthday party, corporate event, or festival! Please also note that his employment as a teacher in the area means he has limited weekday availability from September to June. Remember Jonah’s Twisters of Boston, MA when you have your next event. “Jonah was very easy to work with for our wedding reception. Our guests, young and old(er), enjoyed the balloon art! List of public appearances for Boston balloon artist Jonah’s Twisters. Tickets are required and available for $10 online or $15 at the door. Jonah appears at Fenway Park before and during baseball games. Appearing April 14, 15, 23, 24, 27, 28. Check back for more upcomming appearances. 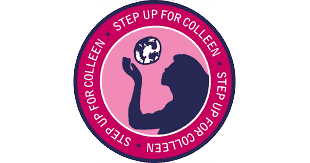 Come to the Step Up For Colleen 5K on Sunday, May 5th. Run starts at 9:00 AM fun starts at 8:00 AM. Please register before if possible. Jonah performs at Bob’s Discount Furniture in Woburn, MA President’s and Labor Day weekends Saturday through Monday 11-4 PM. Jonah performed at the Boxford Library for their Spring Egg Hunt. 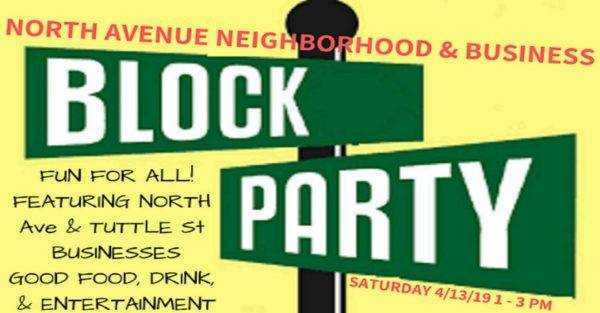 The event was Thursday, April 11, 4-5:15 at the event is at the Boxford Library/Town Hall. 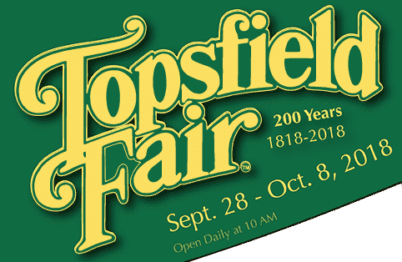 Jonah appeared at the 200th Topsfield Fair in 2018. Birthday parties packages have set prices, for other events, Jonah’s Twisters creates custom price quotes. To get your own custom quote please contact us with your event date, time, duration, location, and the number of guests. You will then receive a reply within 24 hours with the quote. If you do not receive a reply within 24 hours please check your spam. There is a convenient contact form located below.